We apply our competences for you in various products and divergent markets. Apart from our standard range, we continuously develop new products for you. On our own initiative, in reply to your needs or in co-creation. Just like you, Dalco likes to develop new products that are innovative on the market, countering food wastage and that tastes even better. Do you have an idea? We will act on this immediately. Together, we will look for ways to constantly challenge each other, and we will make the correct connection on the market. In co-creation, we think of innovative protein products together with you. Example: you come to with the request of developing a product of a particular ingredient. We work with you to figure out which direction we will go. Then we go looking for a way in which the product concept can best come to it’s right. Thus we find new uses for additions from other production processes and we counter food wastage. We anticipate what is happening on the market. We also look at existing products and your position on the market. We take your wishes into account, but also give you advice if we think something can be done different or better. We do so honestly and sincerely, so we create a delicious and surprising product together. 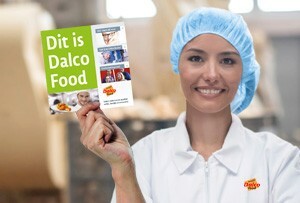 You will find Dalco on various markets. Food service, retail, food industry and airline catering is where we feel most at home. But the Dalco products also come to their right beyond that. 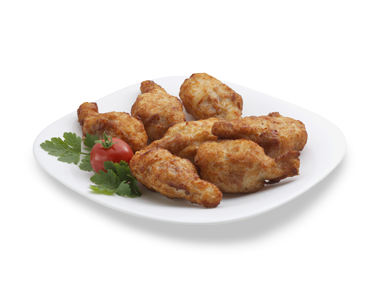 We will gladly provide you with meat products with chicken, beef or pork. 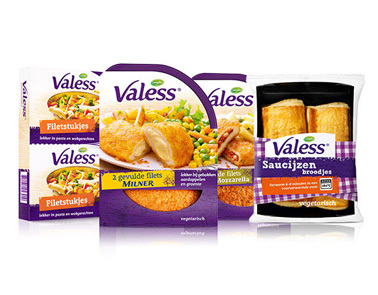 In addition, with meat substitutes we constantly think of more new product ideas to increase the range of vegetarian products. Very different product types are included in our unique competencies. 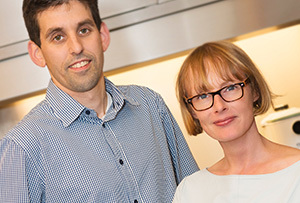 Together with you, we search for the best possible meat alternative for your product. No matter how innovative or special your idea is, we go to work to make it. Do you want to know how we develop your product? Products with or without meat. Get to know our wide range. We can understand that as a prospective employee of Dalco Food you want to know exactly what these protein products and meal components are. How they are made and how they taste. Register for the Dalco Food Sampling Session. One of our employees will lead you and a small group on a tour of the product lines. After the tour has ended you can sample our delicious products.